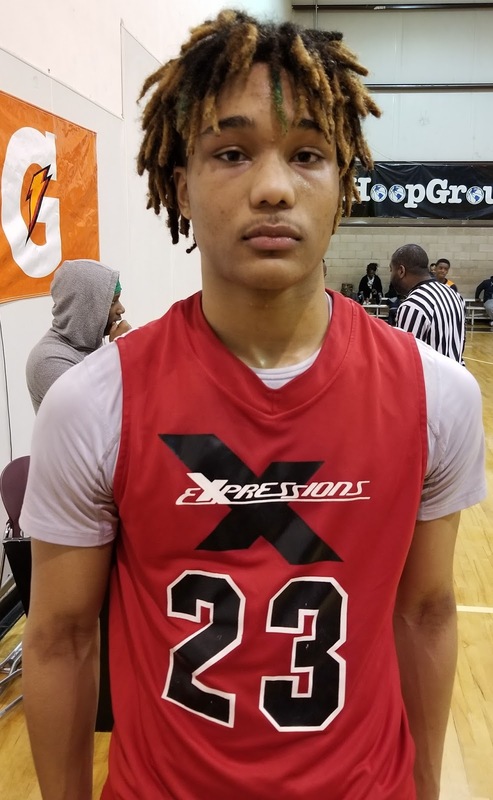 Breakdown: Samuels emerged this summer at the Future Phenom Camp showing that he could be considered one of the top forwards in the New England region. He is a wing forward that can handle, pass and shoot which makes him a match up problem. Right now his size and strength allows him to attack the basket and finish through contact. We like his IQ and feel for the game and with continued development we believe we will continue to hear from Prince for years to come.